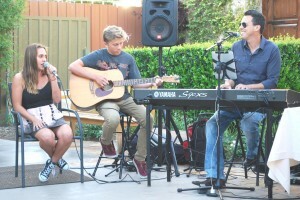 September 6, 2013 – Brian will be at Ponte Winery in Temecula! 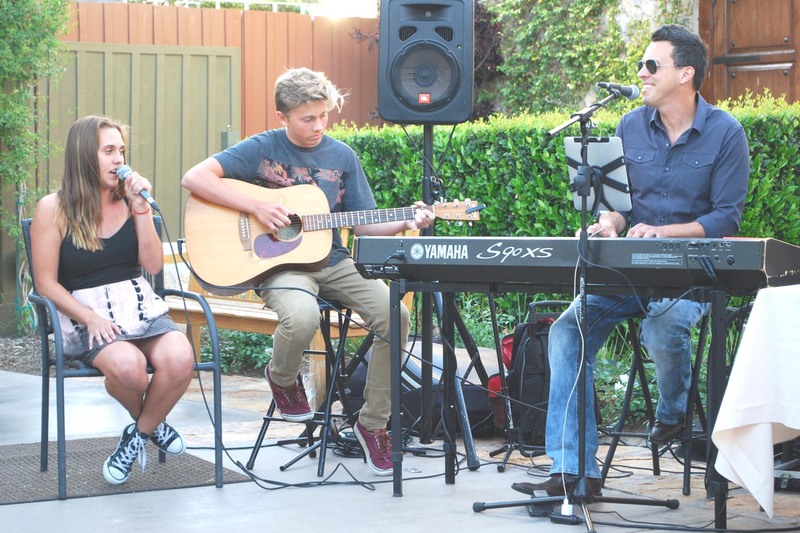 TONIGHT – Head on out to Ponte Winery (Smokehouse Restaurant)! !